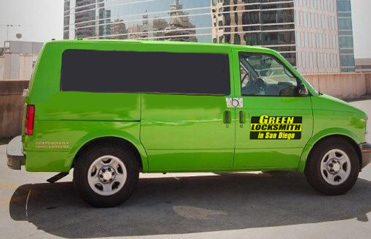 Green Locksmith Los Angeles (213) 744-0390 team up with highly trained auto locksmiths who effectively carry out car lockout solutions including lock picking, transponder key programming, ignition key replacement, and more! Whether you have lost keys, have a broken key in the ignition, or are locked out of car, Green Locksmith LA understands the importance of a fast response time. Technicians are located in multiple locations in order to respond to your call within 30 minutes. 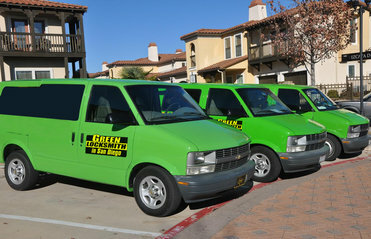 You can call Green Locksmith Los Angeles anytime, any day. Our customer service line is open 24 hours a day, 7 days a week, 365 days a year! (213) 744-0390.